Buy and Download > Description Download of 16 pages of over 130 cards 2"by2.5" to lace. 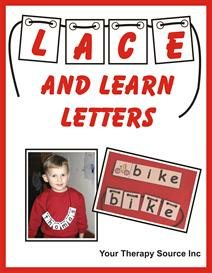 Encourages fine motor skills, visual skills, color/shape recognition and early math skills. 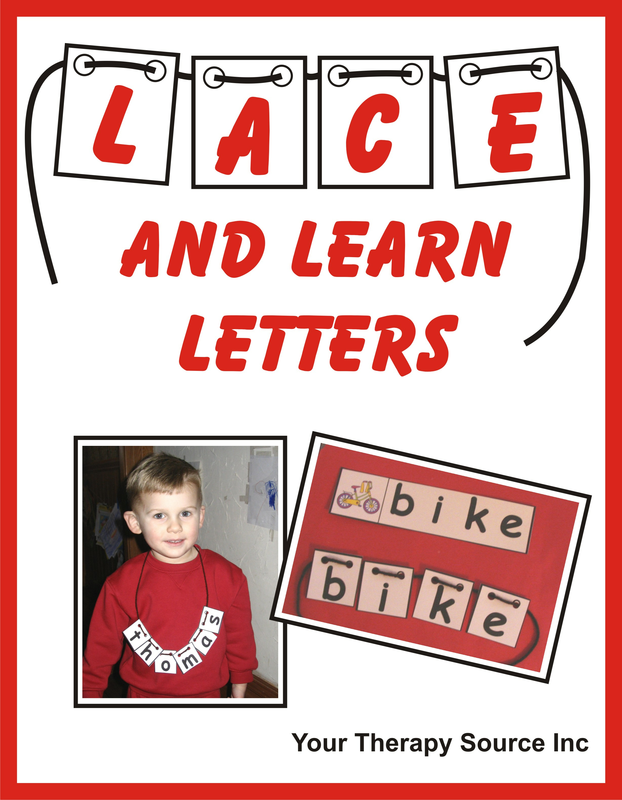 Download of 16 pages of over 130 cards 2"by2.5"&nbsp to lace.&nbsp Encourages fine motor skills, visual skills, color/shape recognition and early math skills.